Heavy Duty Pivot hinges – Kielser Machine Inc. Heavy duty gates are a common sight in industrial areas, and several heavy traffic commercial areas. Have you ever thought what supports these gates? What if these doors slip out of their mounting? If that occurs, there will be a heavy damage to the door structure, and it may injure people who are using the door or nearby it. This is where heavy duty pivot hinges can make difference. 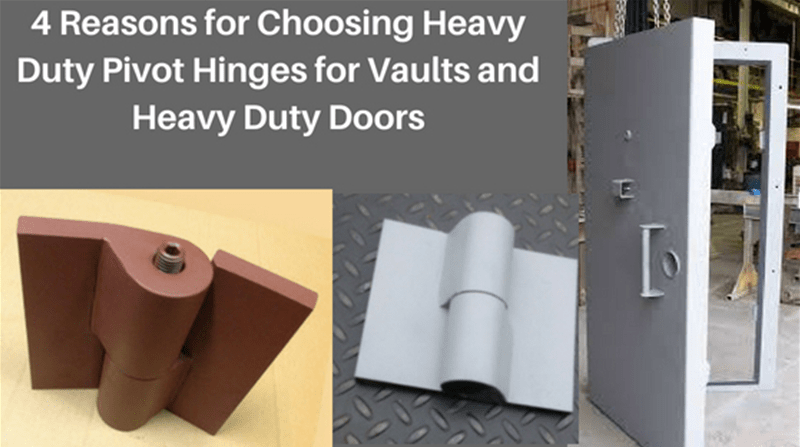 These hinges are one of the preferred choices for heavy duty doors and vaults seen in industrial areas, as well as commercial areas like commercial and retail settings. 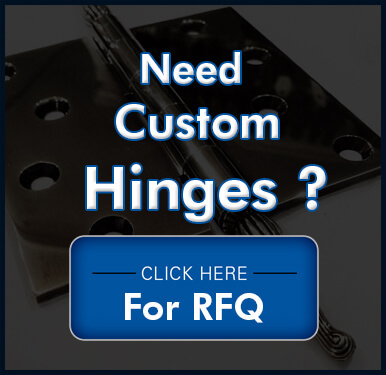 What makes these hinges special? Read the post to know more.